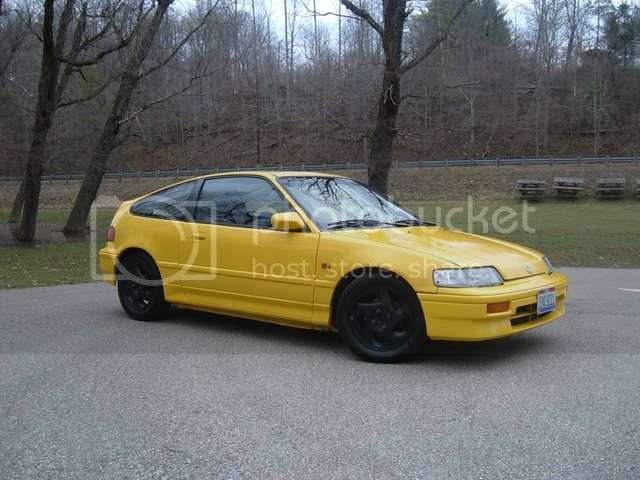 Can somebody make the side molding that goes down the middle of the car and the bumpers black? If possible, I'd prefer a semi-gloss. Thanks a lot bud, I've got some thinking to do. Could you do the mirrors black with that trim? ya ill give it a try when ever i get some time.. do you prefer the smaller one or the big one? i can do both again if ya want.. i think that'll be kinda hard since the trim behind it is black.. i'll see if i can get the shading right tho..
Just the smaller one is fine. I'm not sure that I'm going to paint the trim since I'm trying to sell the car, but I think it would look nice with the front lip I'm getting.